All CDI professionals know how difficult working around providers’ busy schedules can be. Add in the stress and late nights of trauma cases, and you’ve got a recipe for chaos. Often, the more complex the trauma patient, the less documentation is captured. After all, when physicians are focused on saving a patient’s life, they’re much less concerned with documenting to the level of specificity required by the coding system and quality measures. In this CDI Conversation, expert speakers Nicole Fox, MD, MPH, FACS, CPE, and Kristie Perry, RN, MHSA, CCDS, CCS, will discuss the ins and outs of CDI trauma reviews, presenting practical tactics for physician engagement and effective query practices. (Live + On-Demand) - This program has been approved for 1.0 continuing education units for use in fulfilling the continuing education requirements of the American Health Information Management Association (AHIMA). (Live + On Demand) - This program has been approved for 1.0 continuing education unit towards fulfilling the requirements of the Certified Clinical Documentation Specialist (CCDS) certification, offered as a service of the Association of Clinical Documentation Improvement Specialists (ACDIS). Nicole Fox, MD, MPH, FACS, CPE, is the medical director of CDI and pediatric trauma at Cooper University Hospital in Camden, New Jersey. After receiving her medical degree from UMDNJ (now Rutgers) and a master’s in public health/health administration from the Rutgers School of Public Health, she trained in general surgery at Christiana Care. She then completed her fellowship training in surgical care at Cooper University Hospital. Currently, Fox leads a team of 13 RN CDI specialists who have achieved a 100% physician response rate to queries. 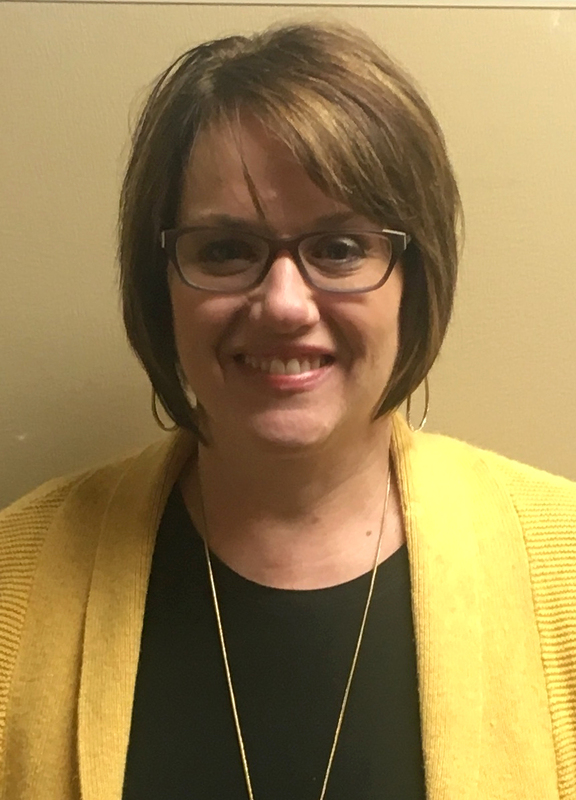 Kristie Perry, RN, MHSA, CCDS, CCS, is a CDI specialist at Erlanger Health System in Chattanooga, Tennessee. Perry has 25 years of experience in nursing. Her primary clinical experience is in the ICU setting. In addition to her long career in nursing, she has been in the CDI world for 10 years, with focuses on trauma and critical care. She was also a member of the 2017 CDI Week Planning Committee.